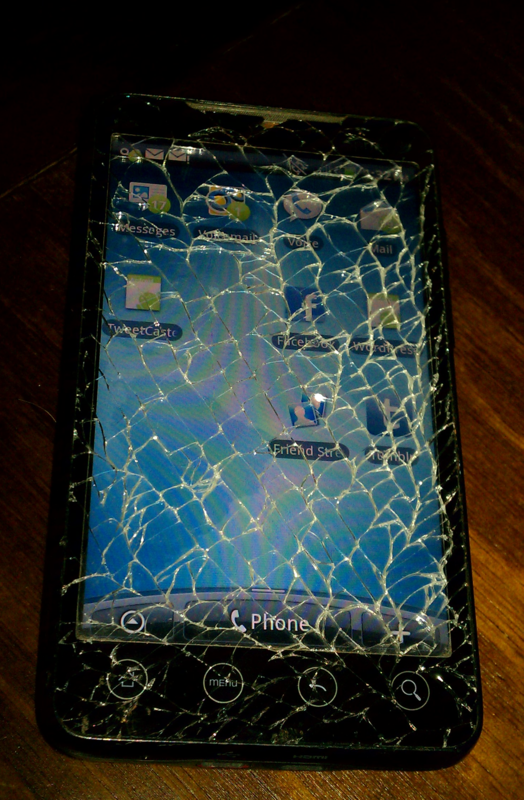 My phone still worked but when I tried to use it I ended up with a sliver of glass in my finger. While working on set I use my cell phone to view reference pictures and/or photos from the previous day for continuity. Recently while on set in the desert, I dropped my phone. I dropped it from less than a foot, but it fell face down in a rocky, sandy area. You can see the results to the left. The worst part is I own an OtterBox, those nifty little cases that protect my cell phone from these things. Unfortunately, I was too busy to put in in the case and the picture to the left shows what happened. So if you are going to have your phone on set, be sure to put it on air plane mode and get a case to protect it against little mishaps. OtterBox makes case for just about ever type of phone, but there are other brands as well. 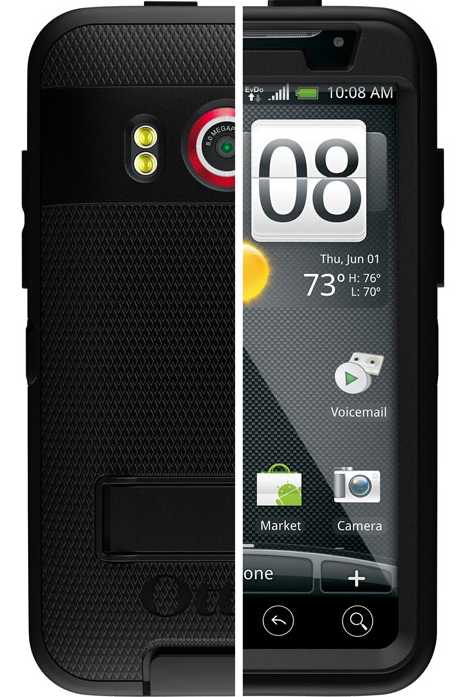 The cases ain’t cheap, but they are cheaper than having to pay to replace your phone. I know I am going to make sure I put my phone in a protective case from now on . Or maybe next time I should just print out all my pics and leave my phone in the car.